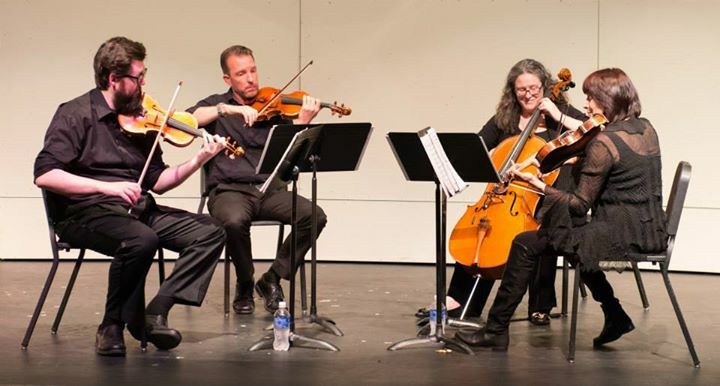 The Kadima String Quartet, which includes two violins, a viola, and a cello, is returning to L.A. Mission College on Thursday, Feb. 21 at 12 p.m. The Quartet’s repertoire is notable for its diversity, its palette ranging from Mozart to Led Zeppelin. New works have been written specifically for the Quartet, including a commission by 20th Century Fox. This concert is FREE and open to the public. Invite your friends.